MEMEBRS COME JOIN US AT THIS UNION MEETIING IT IS OUR ANNUAL MEMBER'S BBQ!! STARTS AT 6:30 PM! Local 21's monthly union meeting is held on the fourth Tuesday of each month at the District Council in Elmhurst at 7:00pm.... Welcome. Welcome to the Bricklayers and Allied Craftworkers (BAC) Local Union 1 Minnesota/North Dakota/South Dakota. More benefits of union membership. Union employees make an average of 30% more than non-union workers. 92% of union workers have job-related health coverage versus 68% of non-union workers.... Join BAC When you are part of a Union, you have the power to negotiate contracts that benefit you and your family, not just your employer. BAC members enjoy higher wage rates, access to greater benefits, safer work sites and a sense of job security. The Bricklayers & Allied Craftworkers District Council of West Virginia is the administrative branch for the fifty-five counties in West Virginia and three counties (Allegany, Garrett, Washington) in Maryland for the International Union of Bricklayers & Allied Craftworkers.... Welcome to the Union of Bricklayers and Allied Craftworkers Local #1 of Manitoba. 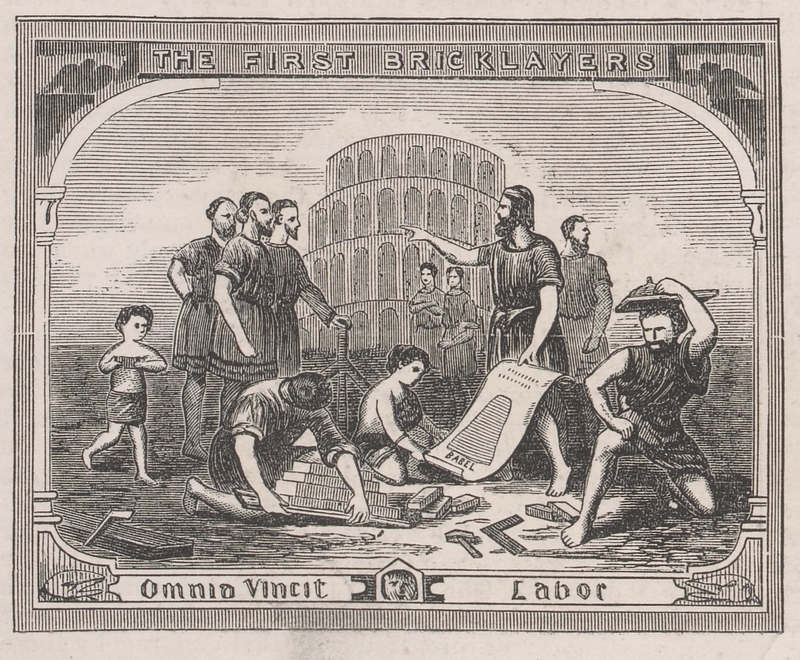 Founded in 1865, the International Union of Bricklayers and Allied Craftworkers has actively fought to enhance our members’ quality of life both on and off the job through access to fair wages, good benefits, safe working conditions, and solidarity among members. Welcome. Welcome to the Bricklayers and Allied Craftworkers (BAC) Local Union 1 Minnesota/North Dakota/South Dakota.... MEMEBRS COME JOIN US AT THIS UNION MEETIING IT IS OUR ANNUAL MEMBER'S BBQ!! STARTS AT 6:30 PM! Local 21's monthly union meeting is held on the fourth Tuesday of each month at the District Council in Elmhurst at 7:00pm. In October 1951, the first official meeting was held under the new name of Bricklayers, Masons and Plasterers International Union of America, Newfoundland Local No. 1. The International later changed its name to International Union of Bricklayers and Allied Craftworkers therefore Newfoundland’s local became IUBAC, Local No.1 Newfoundland. National Wages. Approximately 62,560 bricklayers worked in the U.S. as of May 2011, according to the Bureau of Labor Statistics. The average hourly wage for all bricklayers, both union and non-union, at all levels of experience from across the U.S. was $22.50.